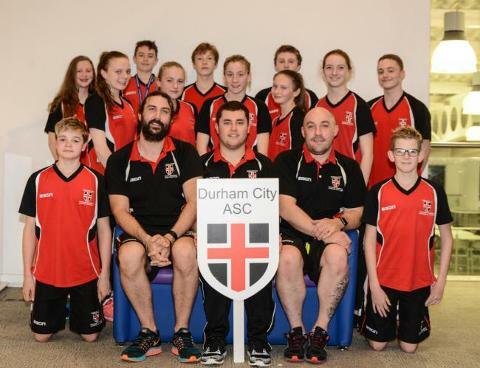 Founded in 1861 and based at Freeman's Quay in Durham City, we are the second oldest swimming club in England and over several generations our members have succeeded in competition at the highest levels. 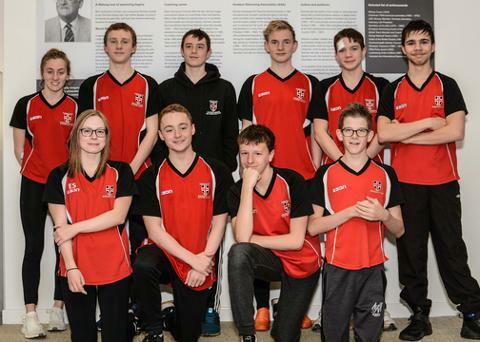 We are proud of our history and of our members who have helped shape the sports of swimming and water polo over the decades. 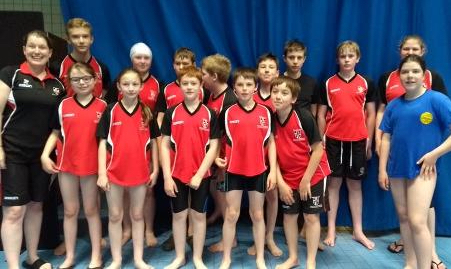 We are affiliated to Swim England and are a Swim Mark accredited club.